The hum of deep saxophone sweeps through white walls and open studio windows. 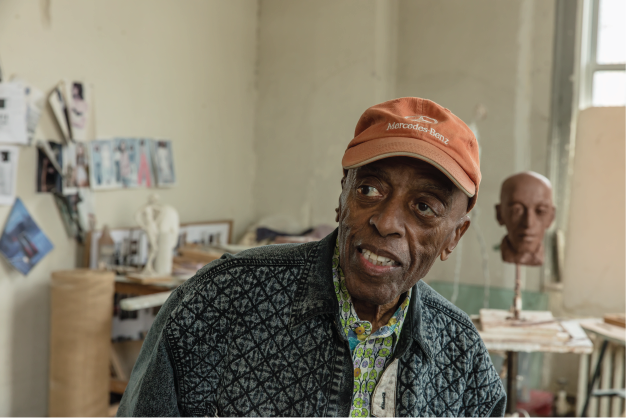 In the artisan’s corner, down in the mannequin factory, Ralph Pucci celebrates jazz legends Roy Haynes and McCoy Tyner through its Portrait Commission Project— a sculpted bust series handcrafted by in-house artist, Michael Evert. These musicians were a part of jazz's Golden Age, with Haynes having played drums for Thelonious Monk, Sarah Vaughan, and Miles Davis alike. Tyner himself was the young pianist for John Coltrane just before making the classic album My Favorite Things (1960). 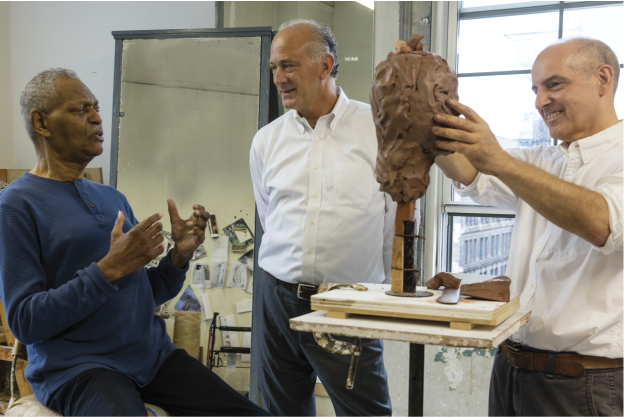 Intermingling, growing, singing, drumming, sculpting: memory and moment collide in the studio at 44 West 18th street. 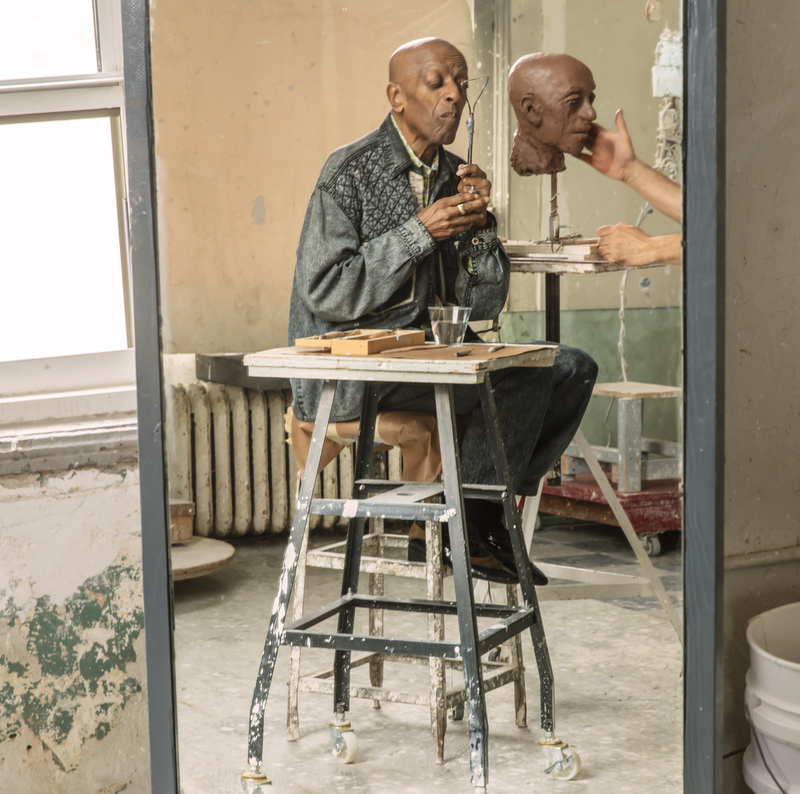 Through a language of sculpture, these portrait sessions are an homage to both art and music. It is an artistry both personal and intentional to understand a subject, appreciate it and, afterwards, successfully sculpt it. 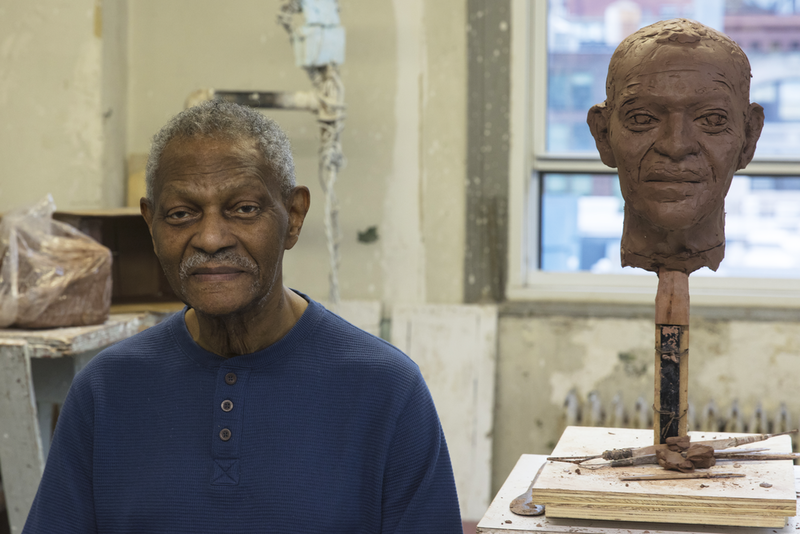 Through this visual message, Roy Haynes and McCoy Tyner come to life in clay as well as in person, as they muse on their memories. "Let the music play" Haynes says, as Michael presses his stereo button. "Much better, much better." And the sculpting continues. Enjoy these captured moments, with our thanks to photographer Antoine Bootz. 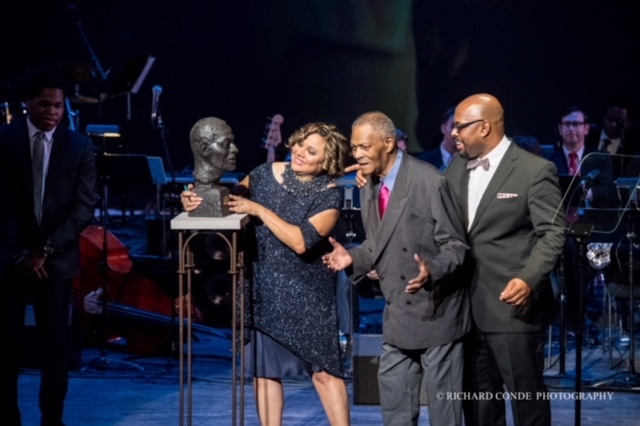 Both McCoy Tyner and Roy Haynes' busts were created for the celebration of Jazz House Kids' 15th anniversary. If you would like to learn more about the Jazz House Kids organization, or be a part of the Portrait Commission Project, follow the links below.